The concept of a comprehensive eye service involves the components of prevention of blindness, treatment of eye disease, eye health promotion and rehabilitation services for persons with incurable eye conditions. 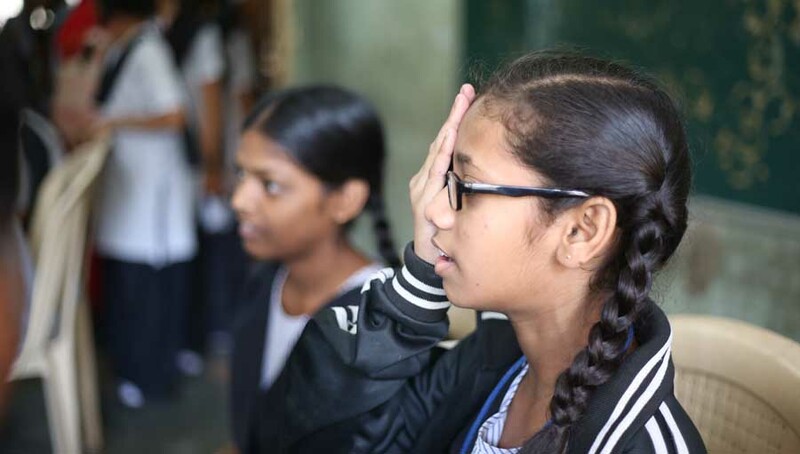 Despite major advancements in eye care, there are still a significant number of persons of all age group who can’t have their sight fully restored. The majority of these people have some vision that can be enhanced and utilised for tasks that require vision. 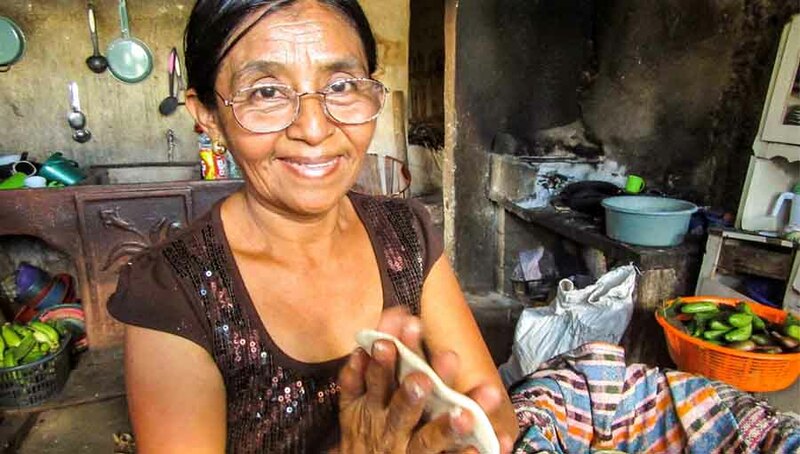 Of the 285 million people worldwide with vision impairment, there are 80 million people who have permanent vision impairment and can potentially benefit from low vision services. Most of those with low vision are older people and the numbers will double over the next 20-30 years because of the aging population. 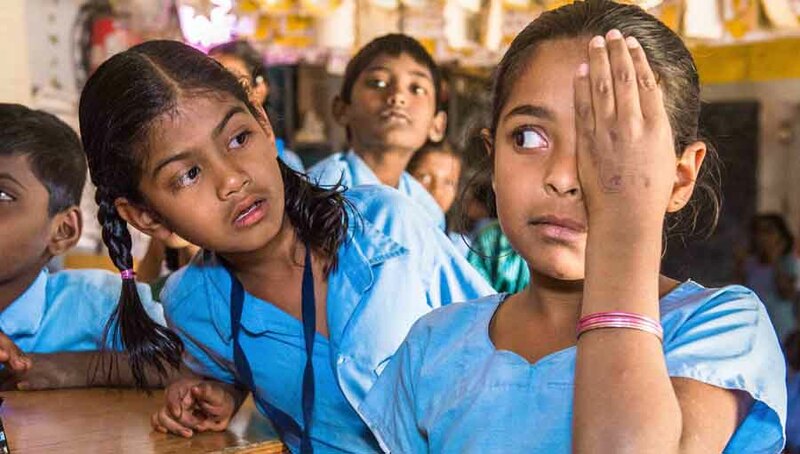 The number of children in need of low vision care worldwide is 6 million, of these children; 4.8 million live in low and middle income countries. Low vision not only affects the independence but has significant psychosocial and economic impact on the individual, the family and society. Major consequences of vision impairment include a child’s ability to pursue education and an adult’s ability for gainful employment, higher risk of death, risk of falls, difficulties with daily living and increased dependence. Management of low vision through the provision of good quality services which are scalable, adaptable, cost effective and responsive to the population remains a VISION 2020 priority. The WHO’s health systems framework, Education for All, Global Campaign for Education and United Nations Convention on the Rights of Persons with Disabilities provide the foundation for low vision services to reduce risk, promote best practice and so increase the quality of clinical and non-clinical care. Development of low vision services at primary, secondary and tertiary levels as part of national eye health plans is critical to ensure that these services are sustainable. Low vision care is long-term by nature. People’s vision and needs change over time. It is, therefore, important that a system is in place starting from proper identification; assessment; referral; training and support services. The elements of low vision care need to be provided by different professionals working in eye health, education and rehabilitation sectors. Multi-disciplinary and multi-agency working is essential to provide user-centered, cost-effective and comprehensive services. Last few years have seen tremendous growth in adaptive technology. Numbers of new applications are available on the mobile phones and personal computer which can complement the use of conventional low vision devices and enhance comfort, access and social acceptability. It is important for persons involved in provision of low vision care to have a broad overview of the advances in technology so that they can advise and guide their clients. 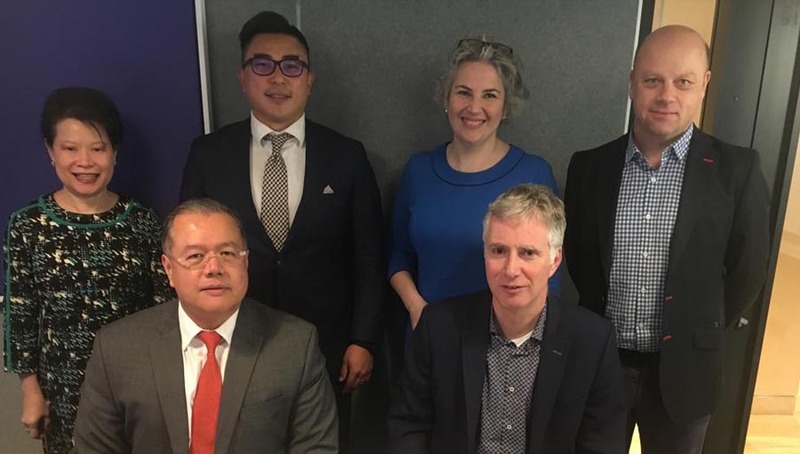 In March 2014 the IAPB Board re-established the Low Vision Work Group, which had been active in the past, to provide leadership on priority matters relating to Low Vision for IAPB Members and other stakeholders. Learn more about the group and ways for members to engage at the link below.